As Demon Deacons wrap up the second-to-last week of classes, many are already hard at work on final papers and projects. Some are also preparing for final exams if their professors choose to hold them the last week of class. For some students, the ever-growing mountain of assignments, group projects, papers and exams is overwhelming. 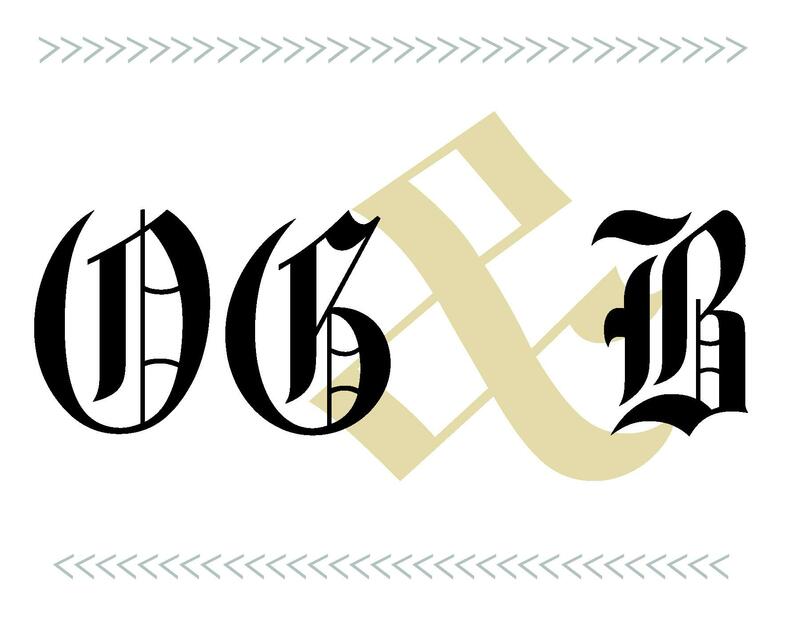 While it is important to take exams seriously — and it is entirely normal and valid to be stressed — the Editorial Board of the Old Gold & Black urges the student body to approach the next two weeks with a healthy dose of perspective. Of course you want to do yourself justice, but grades do not define who you are. If an exam or paper does not go as well as you had hoped, know that every single student around you has had a similar experience. Even though it may seem like everyone else knows exactly what they’re doing, here’s a secret: we all have moments of stress and panic. You are never alone. And even if you make a bad grade or two, there are so many other things about you that will be far more important twenty years down the line: your friendships, your sense of humor and your work ethic, for example. Also, remember that with a little planning ahead, you need not feel rushed. If you make a study schedule, set goals for what you plan to accomplish each day and make a point of getting enough sleep, you’ll feel less desperation or time pressure when exam dates and deadlines arrive. Think of your work during finals week as the culmination of a semester of hard work and preparation — you aren’t starting from scratch. Perhaps most importantly, because finals week affords so much open and unstructured time, it’s important to strike the right balance between studying, sleep, recreation and relaxation. Be careful not to fall into the trap of procrastination — your time is not infinite — but also don’t feel guilty for not spending every second on the seventh floor of the library. You can’t function optimally if you don’t take time off, so be sure to reserve time to get some exercise and to spend quality time with friends. Be sure to enjoy wonderful Wake Forest holiday traditions such as Lovefeast and Lighting of the Quad — they’re both important facets of campus culture and great “reset” buttons if you’re feeling overwhelmed. Good luck, Deacs. You got this — all you can do is your best.